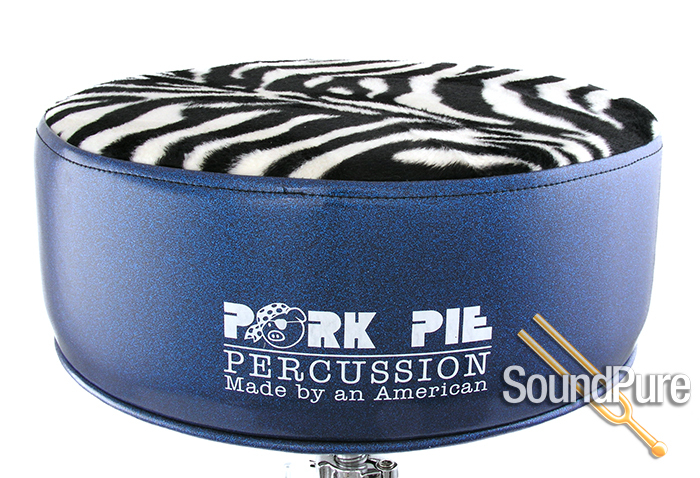 Make an impression with Pork Pie's famous thrones! 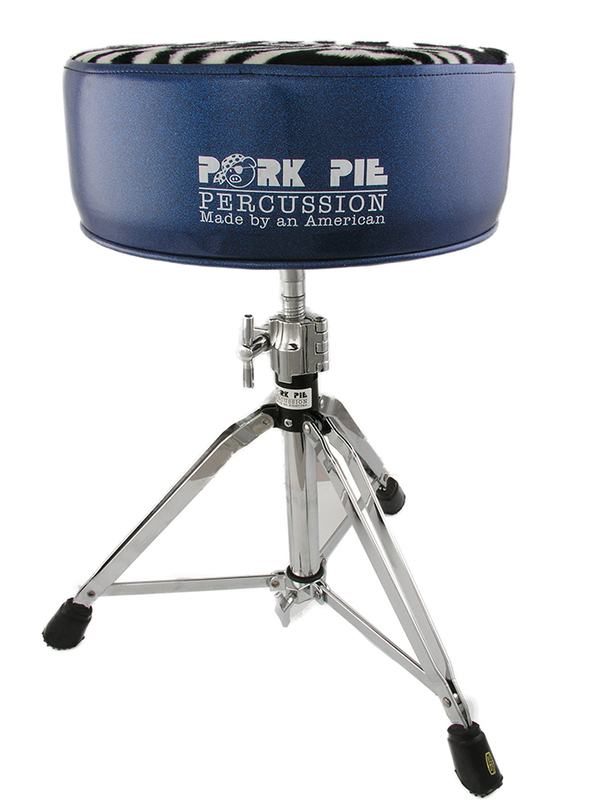 Pork Pie™ Drum Thrones set the standard for comfort, durability and style. Our famous thrones are ultra-padded and are available in a variety of regular, glitter and animal print tops. 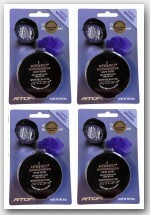 Take one in the pants today!